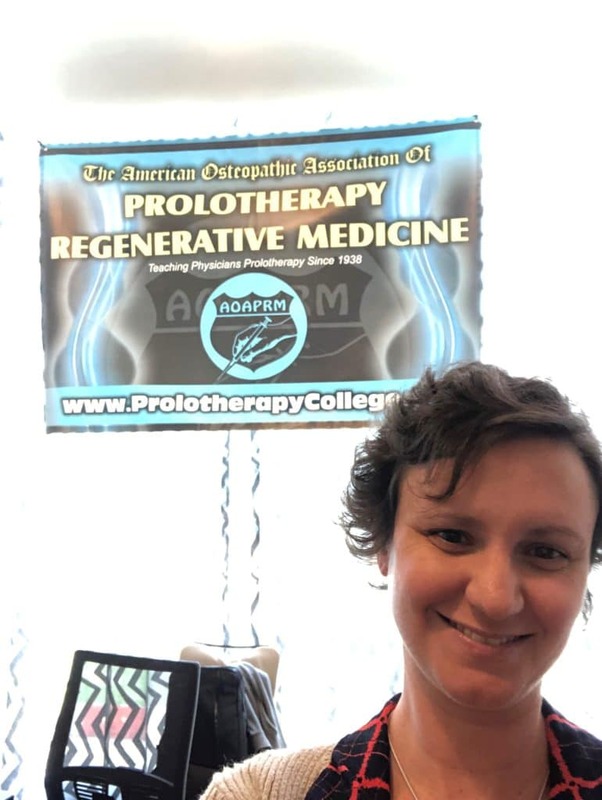 The American Osteopathic Association of Prolotherapy Regenerative Medicine yearly conference took place in Texas and featured Dr. Raithel training the next generation (and refreshing skills of current practitioners) in the art of regenerative medicine. 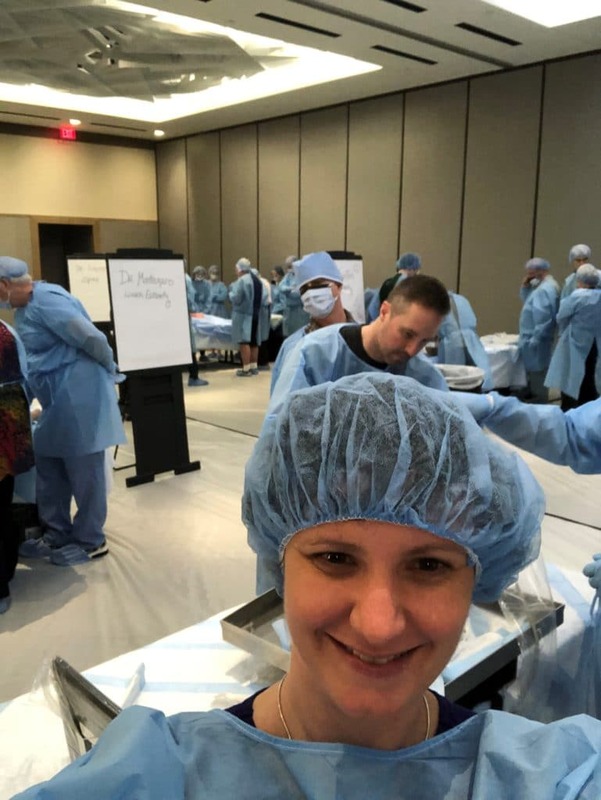 Dr. Raithel completed her board certification exam and was accepted as the first ever board certified ND in prolotherapy and regenerative medicine by the prestigious AOAPRM board! What an honor! Regenerative injection therapies, including Prolotherapy and Platelet Rich Plasma (PRP), are widely applicable treatments for conditions including arthritis, sports injuries and chronic pain. Dr. Raithel has been utilizing these treatments in her practice for 10 years. AOAPRM was grateful to have her expertise for instruction! You can check out some of our doctors’ articles regarding pain and injection therapies HERE. And a trip to Texas is never complete without a visit with the Ashbys. Krista is a childhood friend of the Raithels – practically family. 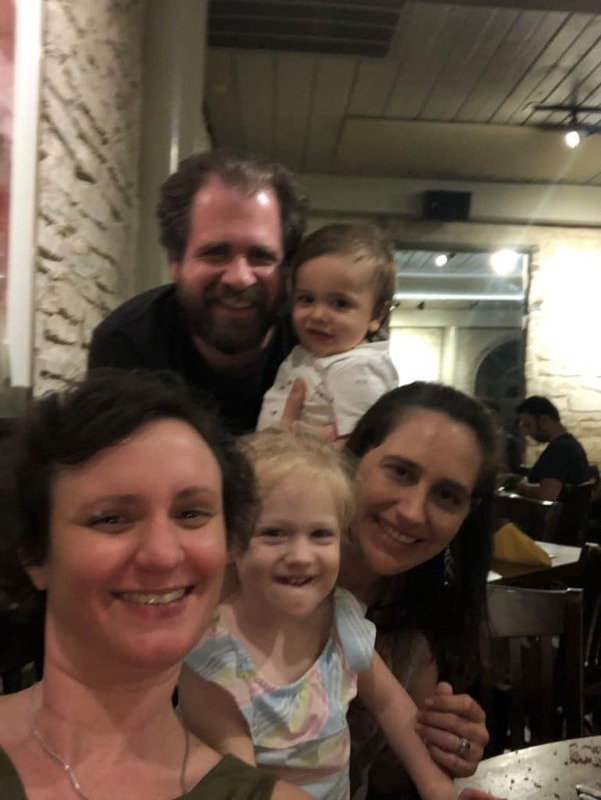 Her hubby Rick and their two littles, Ainsley and Quin, are just the best! We love you, Ashbys!